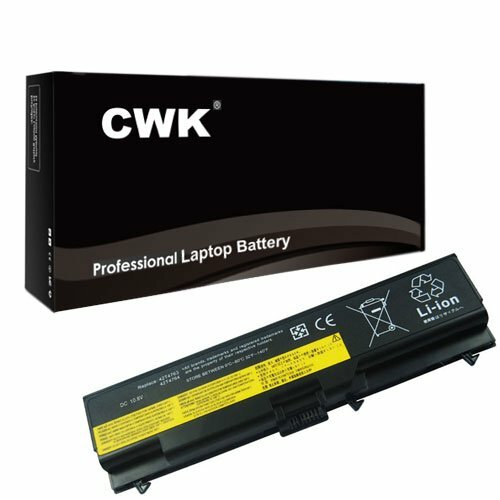 CWK Platinum Quality Features: * Condition: Brand New - Grade A cells* Low power consumption IC design* Over-charge/discharge protection * Over-heat/current protection * Short-circuit protection* Fully compatible with the original laptops* Tested with strict quality control standardsCompatible models & part#:IBM Lenovo ThinkPad (51J0497) T400S T410S ASM 42T4691 FRU 42T4688 FRU 42T4690 T400s 2801 T400s 2808 T400s 2809 T400s 2815Buy with confidence!90 Day Money Back Guarantee!Ship the same or next business day Guaranteed24 x 7 Email Support100% New Components - never refurbished, recycles, or used100% OEM Compatible - Guaranteed to meet the specifications of your original deviceNearly all our products have UL, CE and RoHS certificates.Peace of mind exclusive 100k product protectionProducts trademarked CWK are marketed and sold exclusively by CWK TECHNOLOGY. Copyright CWK © 2015 All Rights Reserved. 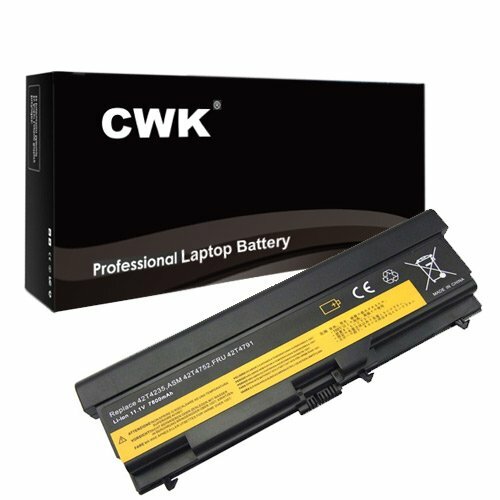 CWK Platinum Quality Features: * Condition: Brand New - Grade A cells* Low power consumption IC design* Over-charge/discharge protection * Over-heat/current protection * Short-circuit protection* Fully compatible with the original laptops* Tested with strict quality control standardsCompatible models & part#:As listed in the product title.Buy with confidence!90 Day Money Back Guarantee!Ship the same or next business day Guaranteed24 x 7 Email Support100% New Components - never refurbished, recycles, or used100% OEM Compatible - Guaranteed to meet the specifications of your original deviceNearly all our products have UL, CE and RoHS certificates.Peace of mind exclusive 100k product protectionProducts trademarked CWK are marketed and sold exclusively by CWK TECHNOLOGY. Copyright CWK © 2018 All Rights Reserved. CWK Platinum Quality Features: * Condition: Brand New - Grade A cells* Low power consumption IC design* Over-charge/discharge protection * Over-heat/current protection * Short-circuit protection* Fully compatible with the original laptops* Tested with strict quality control standardsCompatible models & part#:IBM Lenovo ThinkPad 2809 T400s T410s 42T4690 42T4691 42T4832 42T4833 51J0497 T400S ThinkPad T400s 2801 ThinkPad T410sBuy with confidence!90 Day Money Back Guarantee!Ship the same or next business day Guaranteed24 x 7 Email Support100% New Components - never refurbished, recycles, or used100% OEM Compatible - Guaranteed to meet the specifications of your original deviceNearly all our products have UL, CE and RoHS certificates.Peace of mind exclusive 100k product protectionProducts trademarked CWK are marketed and sold exclusively by CWK TECHNOLOGY. Copyright CWK © 2015 All Rights Reserved. 1 Year Warranty. Sealed in Original Box. 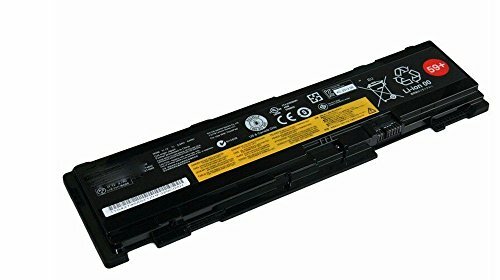 New Sealed Genuine Original Lenovo ThinkPad 59+ (51J0497) 6-Cell Battery for Lenovo Thinkpad T400S, T410S. 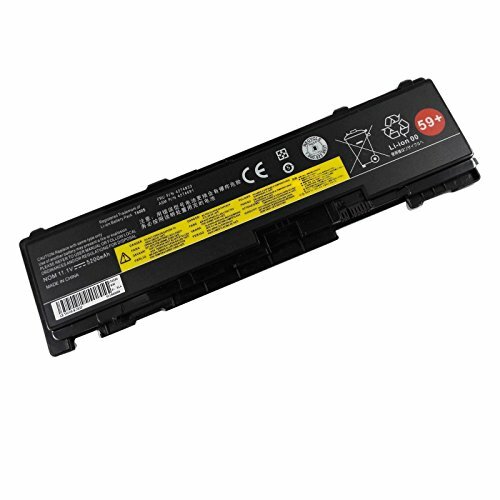 Compatible with 42T4688, 42T4690. Not 3rd Party, Original Lenovo Part. 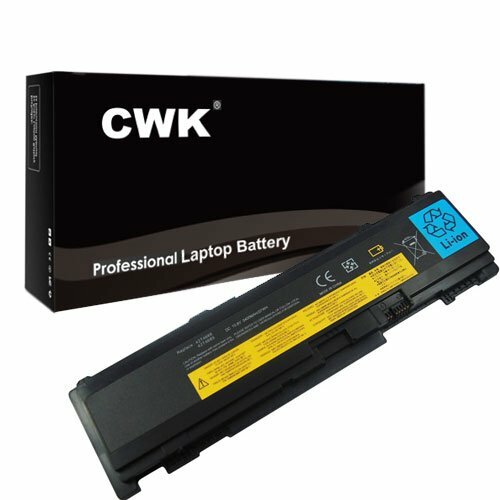 CWK Platinum Quality Features: * Condition: Brand New - Grade A cells* Low power consumption IC design* Over-charge/discharge protection * Over-heat/current protection * Short-circuit protection* Fully compatible with the original laptops* Tested with strict quality control standardsCompatible models & part#:IBM Lenovo ThinkPad SL510 42T4708 SL410 SL510 T410 T420 T510 T520 51J0497 42T4690 SL410 SL510 T410 T510 T520 W510 W520 SL410Buy with confidence!90 Day Money Back Guarantee!Ship the same or next business day Guaranteed24 x 7 Email Support100% New Components - never refurbished, recycles, or used100% OEM Compatible - Guaranteed to meet the specifications of your original deviceNearly all our products have UL, CE and RoHS certificates.Peace of mind exclusive 100k product protectionProducts trademarked CWK are marketed and sold exclusively by CWK TECHNOLOGY. Copyright CWK © 2015 All Rights Reserved. 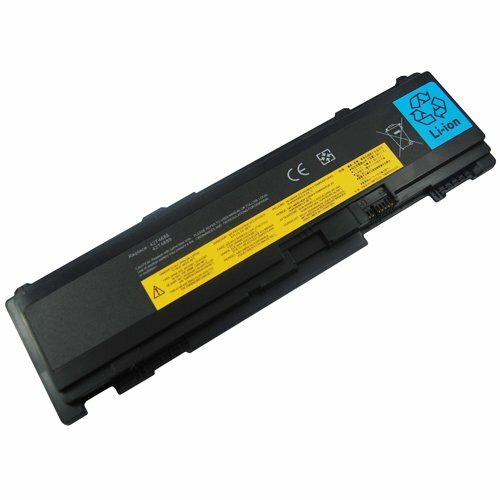 Looking for more Lenovo 51j0497 Notebook Battery similar ideas? Try to explore these searches: Birthday Invitation Announcements, 2 Dip Seasoning, and Heavy Duty Barrel Bolt.